One of the first things you’ll notice when you arrive in Siskiyou is the tremendous beauty greeting you at every turn. Open skies, rugged landscapes, towering trees, and of course, majestic Mt. Shasta watching over it all. No matter what you do on your trip, you’re in for spectacular views. 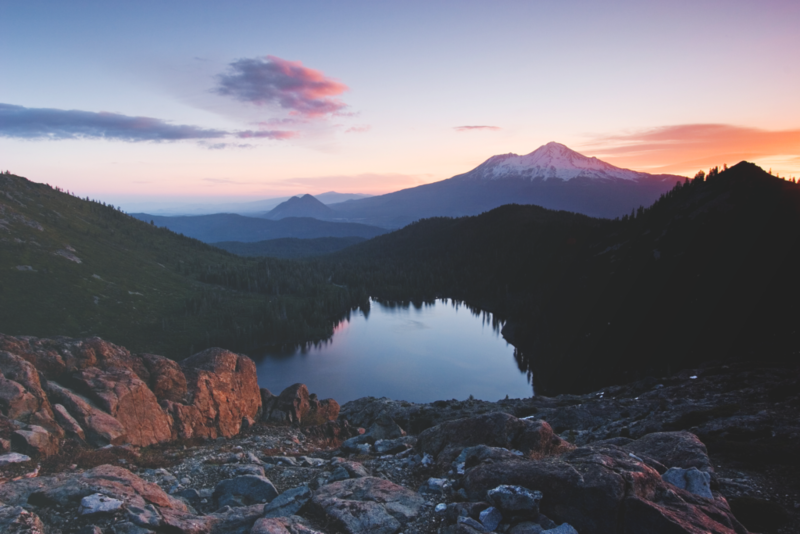 We’ve put a list together of some of the most breathtaking views in Siskiyou, but don’t take our word for it! Get out here and explore – there’s no doubt you’ll discover even more. Lake Siskiyou has an awesome view of Mt. Shasta, best experienced as you wander the trail that loops around the lake, reflecting the greatness above. If you’re looking to capture the best photo of the mountain, head to Shastice Park. The Lower Klamath National Wildlife Refuge and the Tulelake National Wildlife Refuge, offers incredible opportunities to view and photograph wildlife. The waterfalls in Siskiyou are awe-inspiring and plentiful. 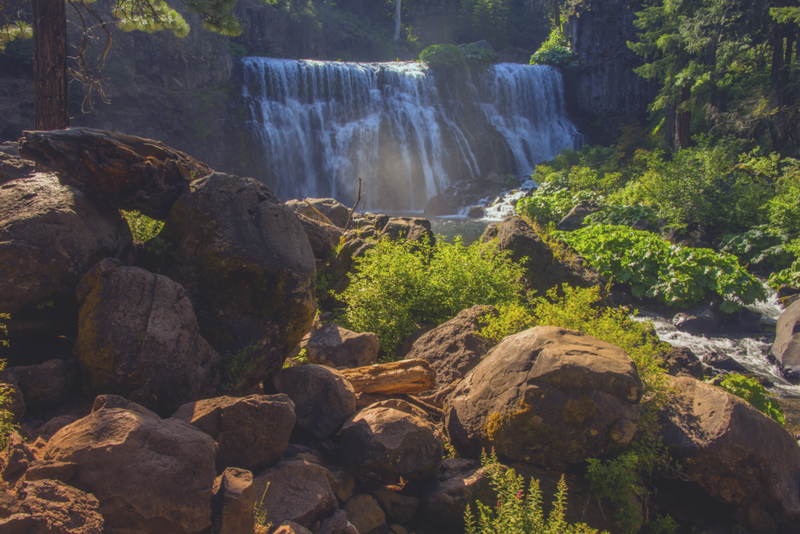 It’s hard to claim the “best” view of the falls, however one spot to catch stunning glimpses of waterfalls is the McCloud River Falls trail. Climbs can be steep, but the beauty will take your breath away. See if you can uncover any new waterfall formations that have been previously undiscovered! Taking you from the base to the top of Mt. Shasta, a drive on Everitt Memorial Highway promises some of the best scenic views in Siskiyou. Vistas and hiking trails along the drive showcase the beauty below, including rivers, mountains and forests. 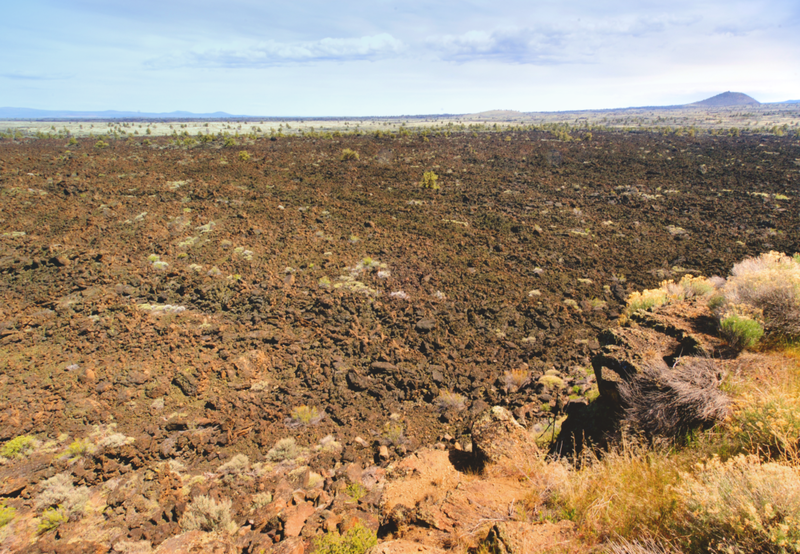 You’ll find that Siskiyou has quite diverse landscapes, and if you’re looking to take in some more rugged views, you’ll find them at Lava Beds National Monument. From desert landscape to lava caves, the views here are striking. Insider tip: When nightfall hits, look up at the dark, starry night sky and discover the wonders of our galaxy.